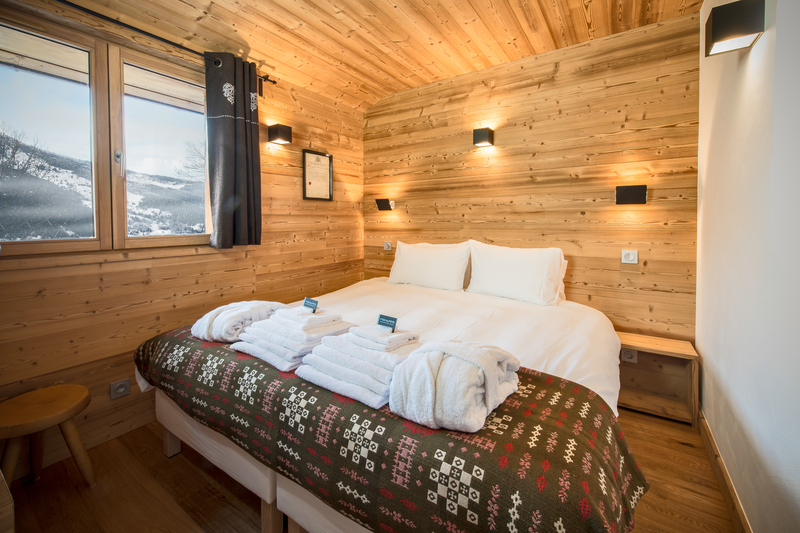 Book the whole of Chalet Arbé (sleeps 6-7, catered) and receive one adult, 6 day 3 Valley Lift Pass included in the price, worth €306! 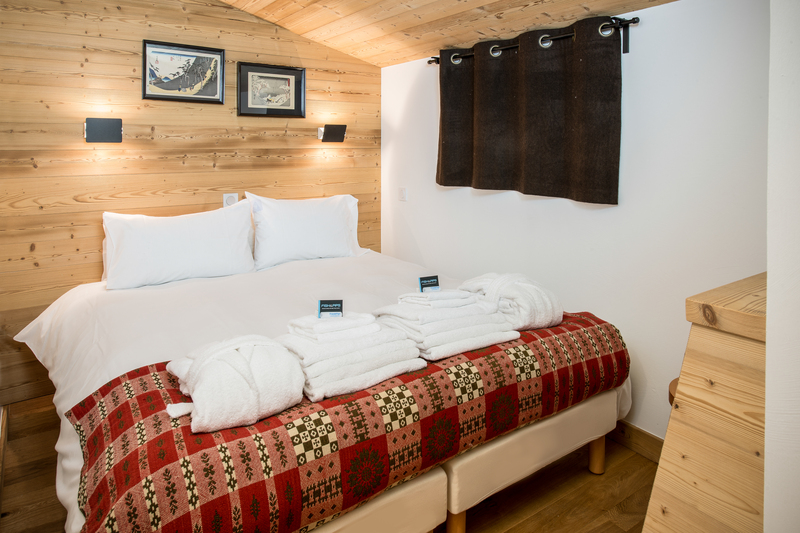 We know how hard it is to organise a chalet holiday so we are offering a free 3 Valley Lift Pass as a treat to the organiser for rounding up the group! 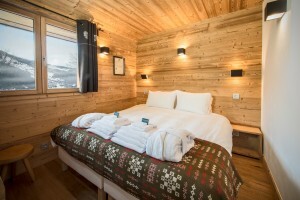 Chalet Arbé is situated in the centre of Méribel Village, a 3 minutes walk to the Golf chair lift and consists of 3 double/twin ensuite bedrooms as well as an extra single bedroom, meaning it can sleep up to 7. It is a newly furnished, cosy and modern chalet that is perfect for a family or a group of friends. This offer is available for the weeks of the 5th and 12th January at £745pp. 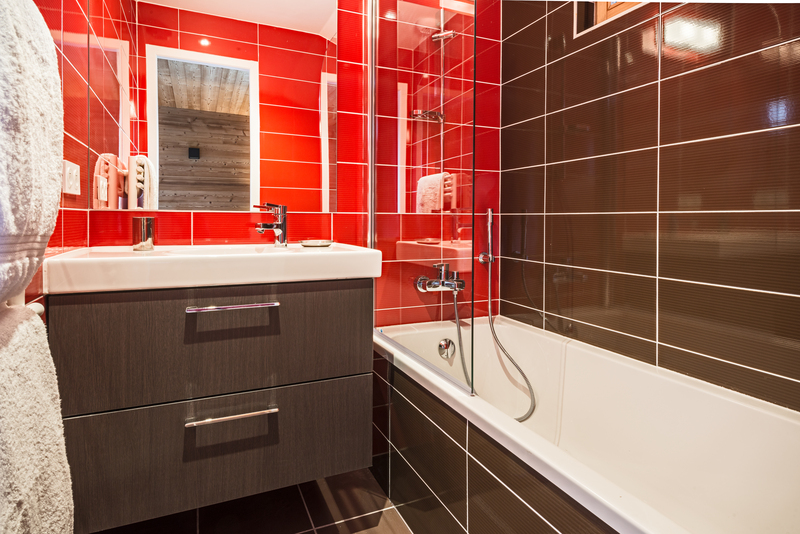 * Please note that all special offers are subject to availability and are not available in conjunction with any other offer or on bookings that have already been confirmed. Terms and conditions apply.